An honours graduate of the University of Newcastle, Australia, with over 10 years of local experience and a Registered Architect in Singapore. Christopher holds professional certifications in Green Mark Facilities Professional, Green Mark Manager, Green Mark Facilities Manager, Design for Safety Professional, Universal Design Assessor, Buildable Designs and BIM Management. His experience spans across sectors but with principal recent experience in Industrial, Institutional, Bio Medical, large scale Residential and Government projects. Christopher joined AWP upon graduation and had been directly responsible for numerous constructed projects. He was involved in projects from the earliest stages of assisting the client with their ‘Briefing & Programming’ needs, through ‘Concept and Detailed Design’, authority submissions to ‘Tender & Construction’, ‘Testing and Commissioning’ and ‘Final completion’. 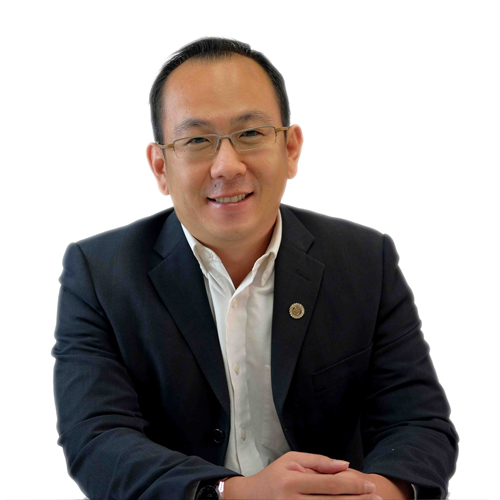 Apart from his professional portfolios, Christopher had also been actively involved in Community Service and was President of the Rotary Club of Shenton from 2015 to 2017. (Rotary Clubs are a global network of business and professional leaders dedicated to high ethical values and committed to service the community).